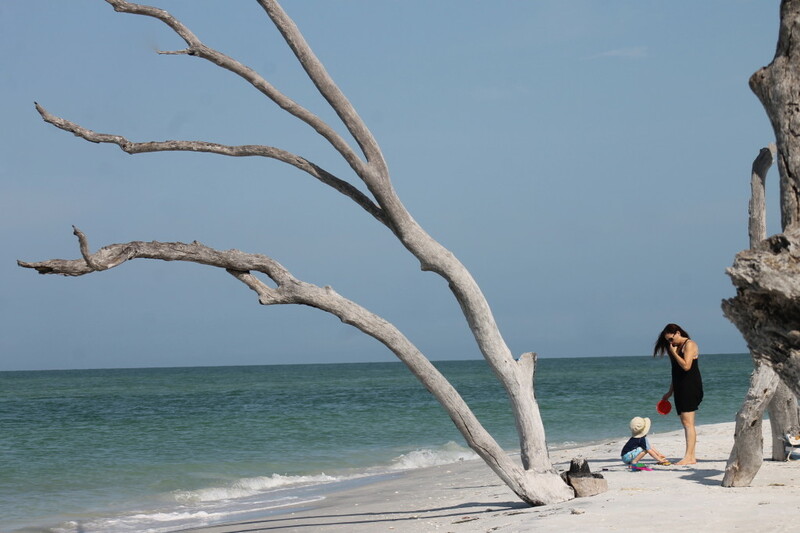 Cayo Costa at Redfish Pass with North Captiva on the background. Photo: Paula Bendfeldt-Diaz. All Rights Reserved. Cayo Costa also known as La Costa Island, a barrier island on Florida’s Gulf Coast, has some of the most beautiful beaches in Florida and is considered one of the best places for shelling in the world. Nine miles of beautiful beaches and acres of pine forests, oak-palm hammocks and mangrove swamps make this barrier island a Gulf Coast paradise. Brimming with wild life it’s a great place to visit for bird watching, snorkeling, hiking or just talking a walk along it’s sugar white sand beaches. Great Blue Heron wading on the shore at Cayo Costa. Photo: Paula Bendfeldt-Diaz. All Rights Reserved. 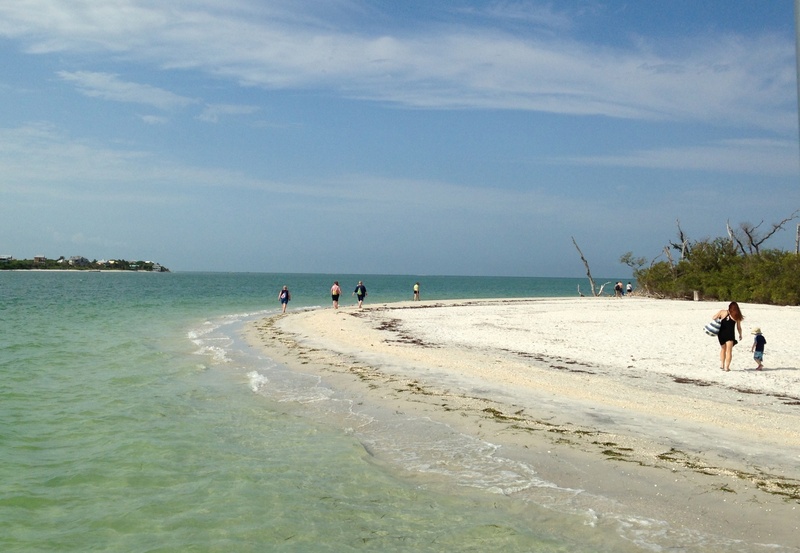 This lush little slip of land is only accessible by boat and there are ferries and cruises that will take your there from either Captiva Island or Pine Island that offer half-day or full day trips to Cayo Costa. 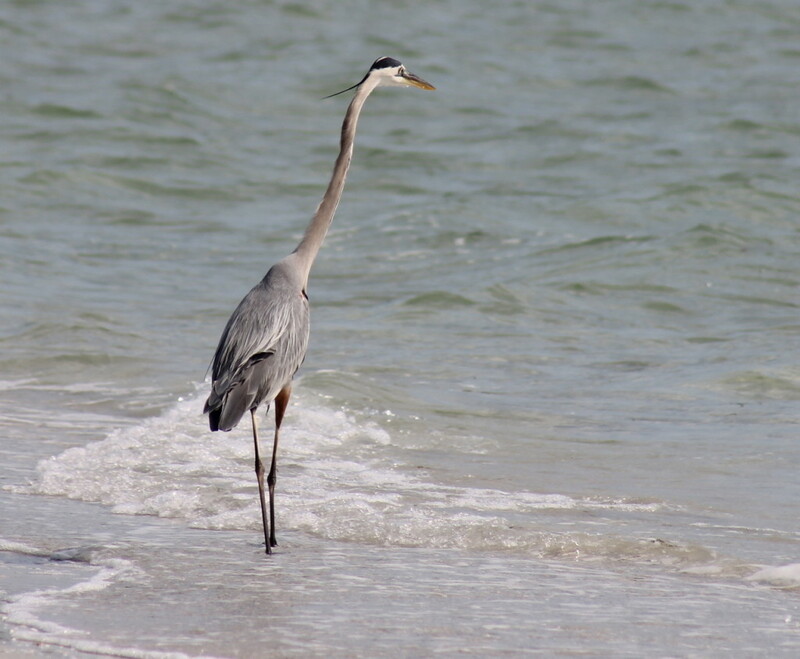 The Cayo Costa State Park occupies a large percentage of the island and the isolated beaches lined with verdant vegetation have escaped development making this the perfect place to visit if you want to get away from it all and just enjoy nature. Cayo Costa beach looking towards Redfish Pass. Photo: Paula Bendfeldt-Diaz. All Rights Reserved. As part of the amazing trip we too recently to South Seas Island Resort (you can read more about it HERE) in Captiva Island we took a half day cruise with Captiva Cruises and spent the morning in Cayo Costa. We boarded the boat at McCarthy’s Marina in Captiva Island and traveled north passing North Captiva and Redfish Pass before reaching Cayo Costa. While on the boat we learned much about the history of Captiva Island and North Captiva which used to be one island but was separated after hurricanes during the 20th century. The captain and our tour guide, both Florida natives, where very knowledgeable about the area and in the 30 minute boat ride we heard so many interesting facts about the islands from the way of life of it’s early settlers the Calusa Indians to the more recent notable residents that included the world renowned artist Robert Rauschenberg. 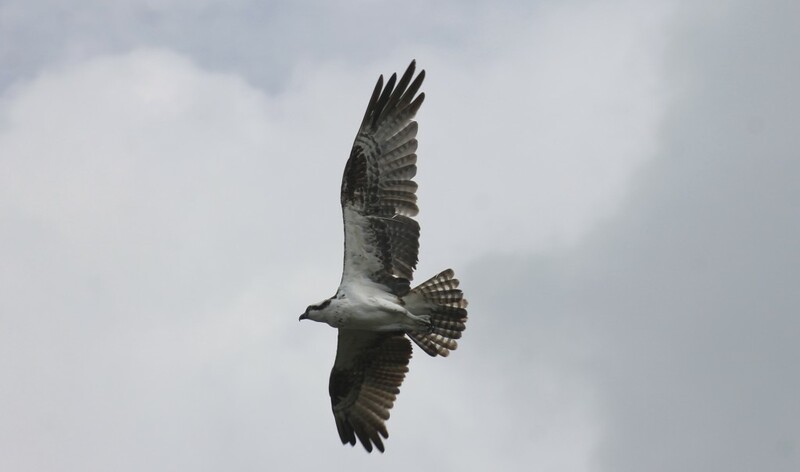 Osprey flying over Cayo Costa. Photo: Paula Bendfeldt-Diaz. All Rights Reserved. Once on the island we spent the morning exploring it’s beaches and photographing a spectacular assortment of birds from Great Blue Herons, Sandpipers and Ruddy Turnstones to Frigatebird and Osprey. 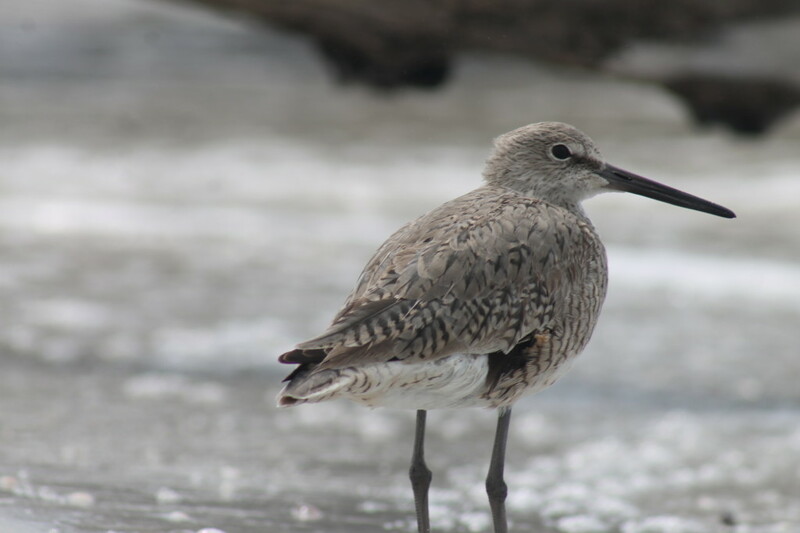 Sandpiper. Photo: Paula Bendfeldt-Diaz. All Rights Reserved. The turquoise blue water was warm and there where almost no waves making the water ideal for a swim. Impenetrable lush vegetation lined the beach and a collection of bare tree trunks standing in the white sand gave the island an exotic and wild feel. It really felt like you where miles and miles away from civilization and it was wonderful to get away from it all and be completely surrounded by natural beauty. 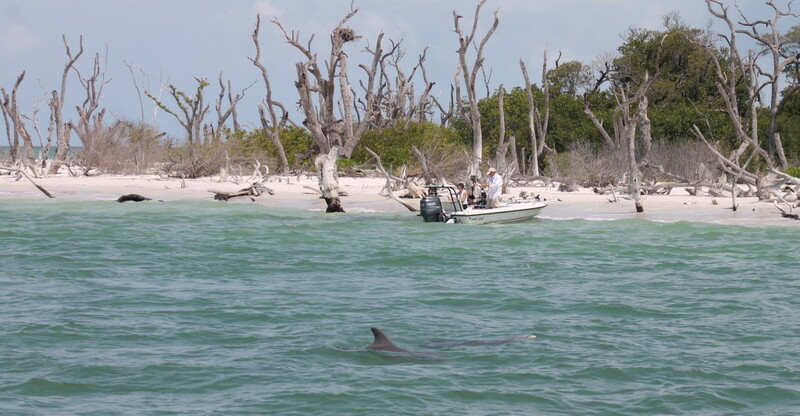 Dolphins love to hang around Cayo Costa. Photo: Paula Bendfeldt-Diaz. All Rights Reserved. As we headed back along Pine Island Sound towards Captiva Island we where accompanied for part of the way by a family of dolphins. It is also common to observe manatees in the area. Cayo Costa’s 9 miles of undeveloped beach. Photo: Paula Bendfeldt-Diaz. All Rights Reserved. If you are looking for quiet and relaxing tropical retreat Cayo Costa is the place to go. Make sure you come prepared with everything you will need like sunblock, bug spray, drinks and snacks when you come as there are no facilities on this state park island. Captiva Cruises operates a fleet of vessels & an exciting program of tours and cruises from world-famous, South Seas Island Resort and McCarthy’s Marina on beautiful Captiva Island. 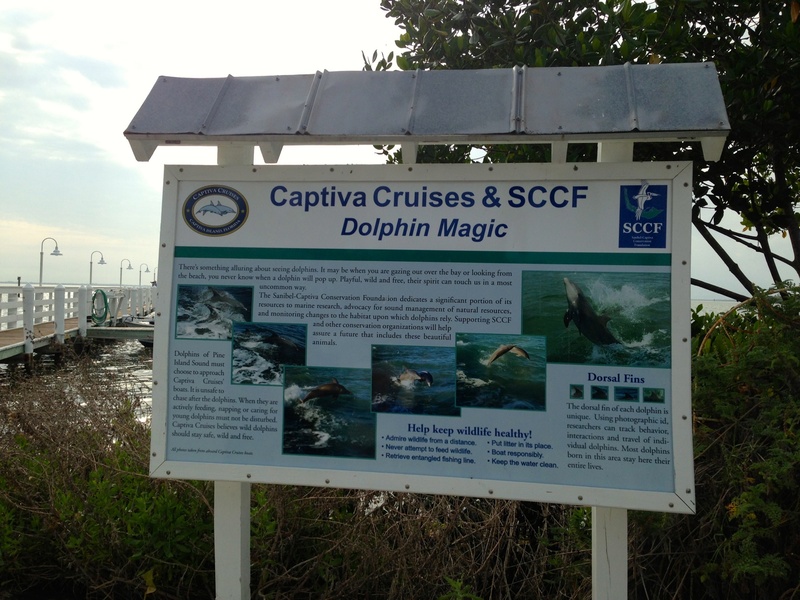 A recognized leader in the Florida ecotourism industry, Captiva Cruises offers cruises to Cayo Costa, Cabbage Key, Useppa Island, Boca Grande as well as dolphin watch & wildlife adventure cruises, sunset cruises, sailing cruises and private charters. You can find more about Captiva Cruises on their website and like their Facebook page and follow them on twitter @captivacruises. 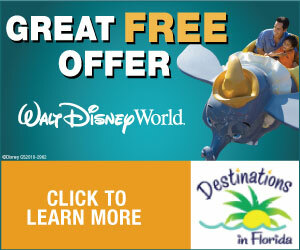 If you are planning a trip you can get discount coupons HERE. Getting ready to board the Captiva Cruise boat at McCarthy’s Marina in Captiva Island. Photo: Paula Bendfeldt-Diaz. All Rights Reserved. Disclosure: I received a complimentary half day cruise to Cayo Costa through Captiva Cruises as part of a press trip to South Seas Island Resort. However all opinions are sincere and are my own. This looks like a great vacation spot. I would love to be able to get away for a while. But, with my SO’s work schedule it is very hard. This looks beautiful. I wish I could go there and just walk the beach and look at all the wonderful scenery. 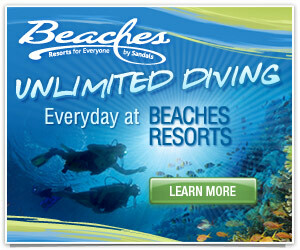 This blog makes me want to visit Florida again so badly!! Wow, that is beautiful! Looks so amazing and serene. Going to add this one to the bucket list. Thanks! How beautiful. I believe I’ve mention wanting to move some day to Florida and after this post confirms that!! Of course it’s just a thought right now. I was not aware of all these wonderful things to do in Florida, also thank you for posting the video. We all know a picture says a thousand words and the video gives the pictures life. Spectacular!! It’s really beautiful. Hope to visit there some day. Hi Paula, it looks beautiful. Great post and great pictures, thanks for the information, I’ll keep it in my mind for my next vacations! This looks like an amazing place to visit. Full of history and beautiful animals. I hope to one day be able to visit Florida. Paula: Those beaches are spectacular and the dolphins so cute! Beautiful images. And, of course, it’s always great to spend time with the family in such a gorgeous place. Thanks for sharing. Que hermosa playa! Me encanto! Tengo que ir! Muchas Gracias por la información! Qué fotos tan tentadoras! Cómo quisiera estar en una isla ahora mismo! I love that place! So quiet! So peaceful! Se ve que es un lugar muy bello y tranquilo.. me encantaría ir. I would love to go on vacation here. The pictures of the beach are so beautiful. I know that I would absolutely love it there. Thank you for sharing this wonderful info. This looks beautiful.i would love to go here. You can also camp on this island (tent or cabin with no electricity). It’s a Florida state park. Yes, I would love to do that sometime in the future. Must be an amazing experience!